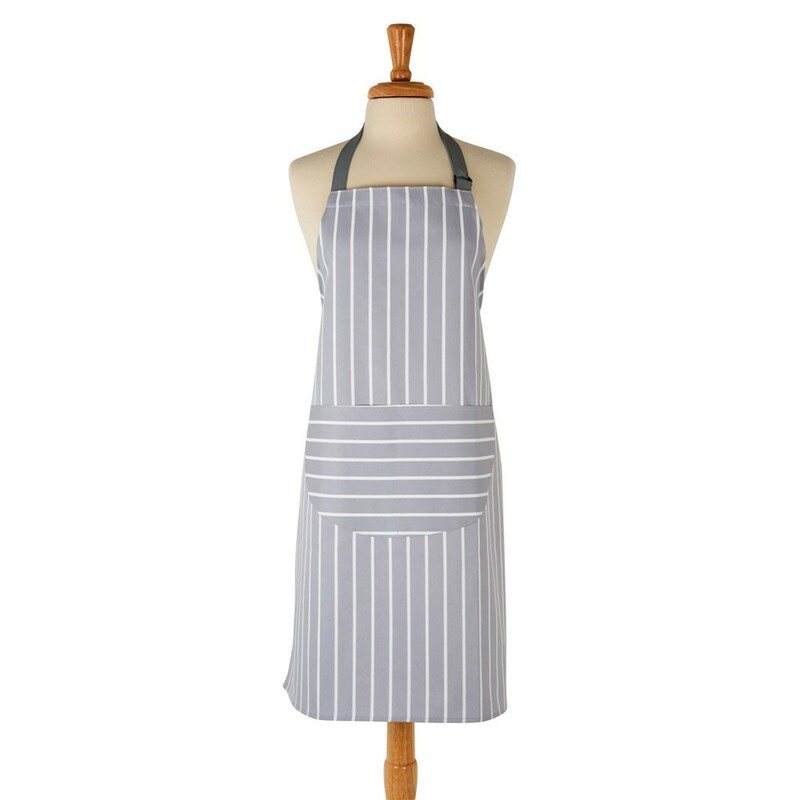 One way or another, Rushbrookes have been making Butchers Stripe aprons for about 100 years ' and we're still making them in the UK! 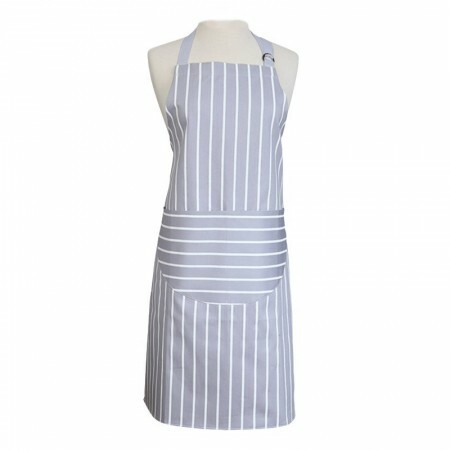 As much at home in a Michelin starred restaurant as they are in Smithfield Market where they were originally worn, the Butchers Stripe oozes professionalism in the kitchen. 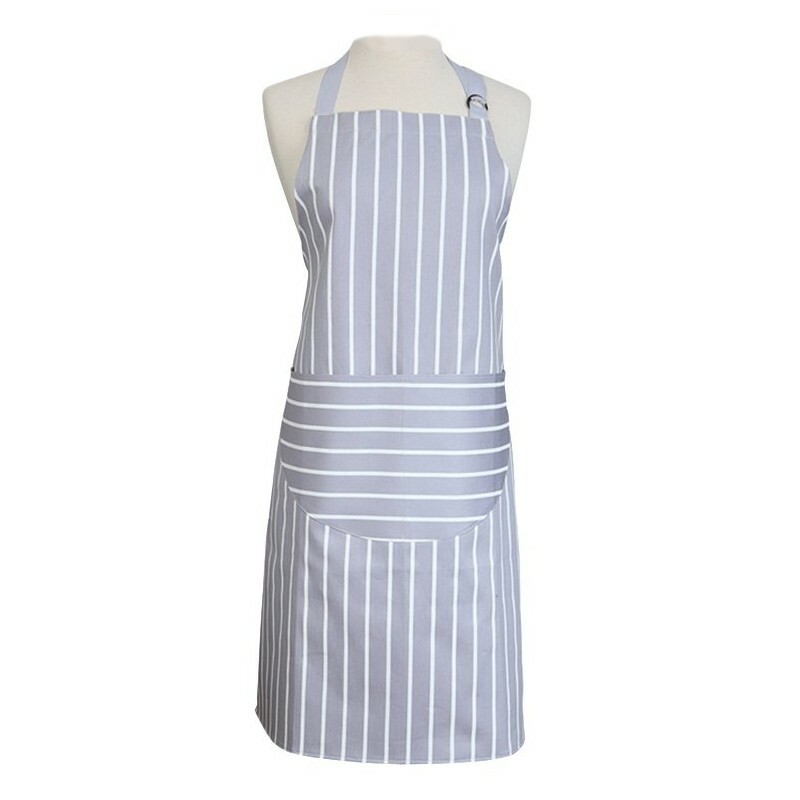 The fabric is still made using the traditional 'discharge' method to gain the brightest white lines with sharp, clean edges, and the sizing is generous. 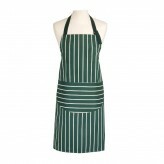 Wash as synthetics, 40 degrees, short spin, do not wring, wash dark colours separately. 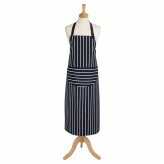 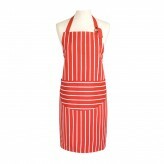 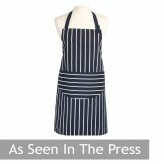 Part of our classic Butcher's Stripe Apron range.